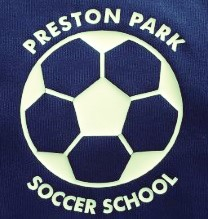 Preston Park Soccer School has been running since 1991 and it provides FA qualified and experienced coaches who are first aid qualified and DBS checked. Boys and Girls, once in a reception class up until 13 years old, are welcome to join us to develop skills, confidence, team working and respect through football related activities. The sessions consist of warm ups, drills and matches. The Saturday sessions run from 10am for two hours all year around. The session may be cancelled due to heavy rain, water logged or frozen pitches. In the event that a session is cancelled this website will be updated by 9:15am to state that. Contact Ash Jones on 07921842274 or juniorashjones@yahoo.co.uk for bookings. Matthew Knott is the PPSS Club Welfare Officer. 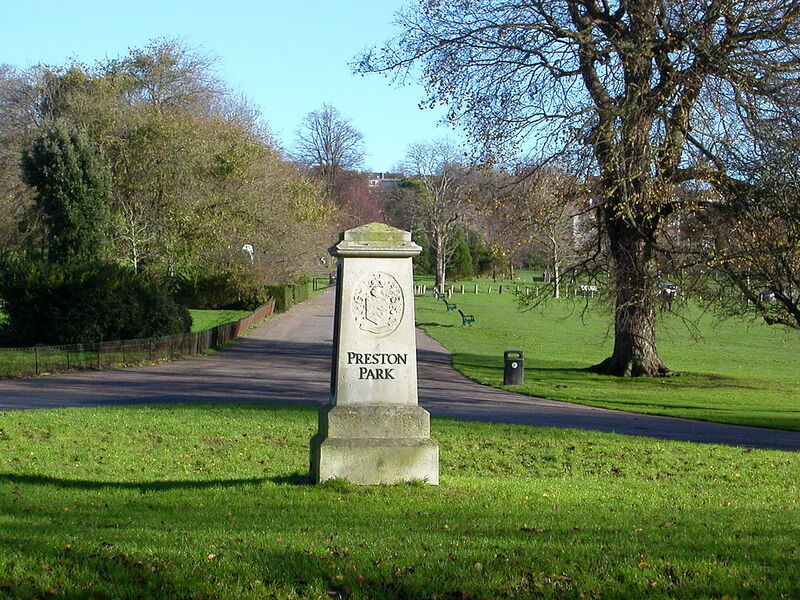 Any child welfare concerns or issues can be discussed with him. All FA certificates and DBS checks can be made available on request.